Dr. Quimby and Dr. 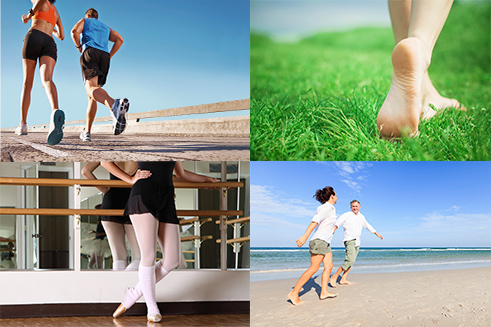 Relation are available to provide care for all types of foot and ankle ailments including bunions, hammertoes, tendonitis, sprains and strains, ingrown toenails, fungal toenails, warts and painful calluses. Our practice specializes in conservative and surgical treatment of the foot and ankle in both children and adults. Please call our office in Valatie (518) 758-1331 or Albany (518) 689-5390 for an appointment.